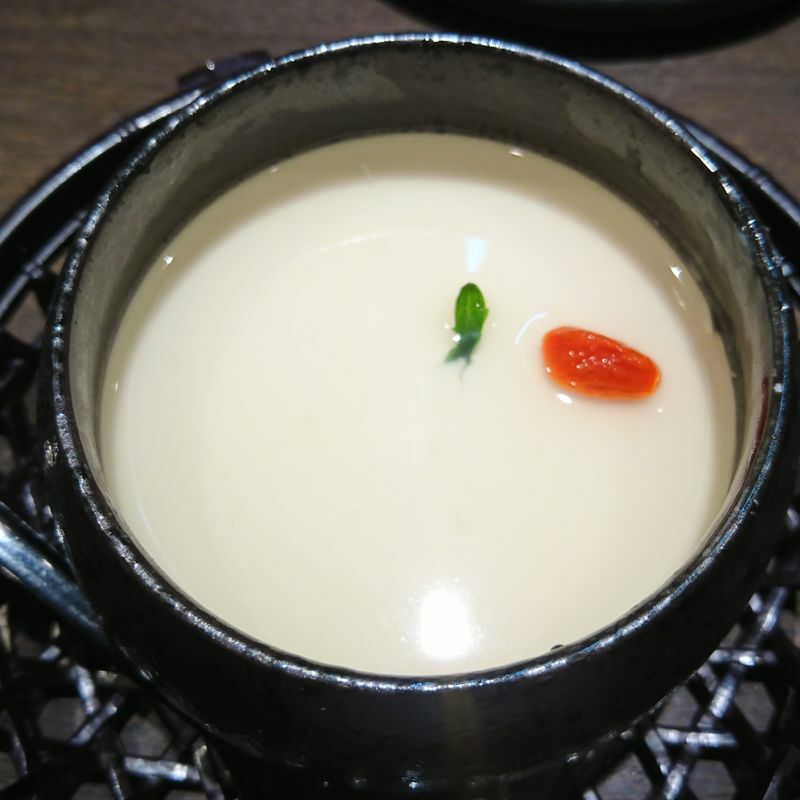 When you are in eating at Chinese restaurants in Japan or even at some ramen shops, the go-to dessert is most likely annin-tofu, this almond flavour jelly that is sweet and smooth. Little do most people know that this Chinese dessert in China is not eaten as a normal dessert. It is more of a medical supplement and is eaten for your health, and it is not nearly as sweet or fruit-ed up as the ones in Japan are, nor is it as creamy or soft. More importantly, it is definitely not as cheap as they are in Japan. So the next time you eat one of these white almond jelly, remember that you are eating a Japanese version of a Chinese food, and do not expect to be served one of these when you go to China.